A team of volunteers researched and published information about 35 historic sites here… a two year effort. Their stories are on our new website with historic photos and artworks. 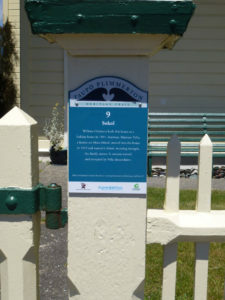 They worked with a graphic designer to produce this material and also signage for every site plus a trail map which now hangs in the village centre. 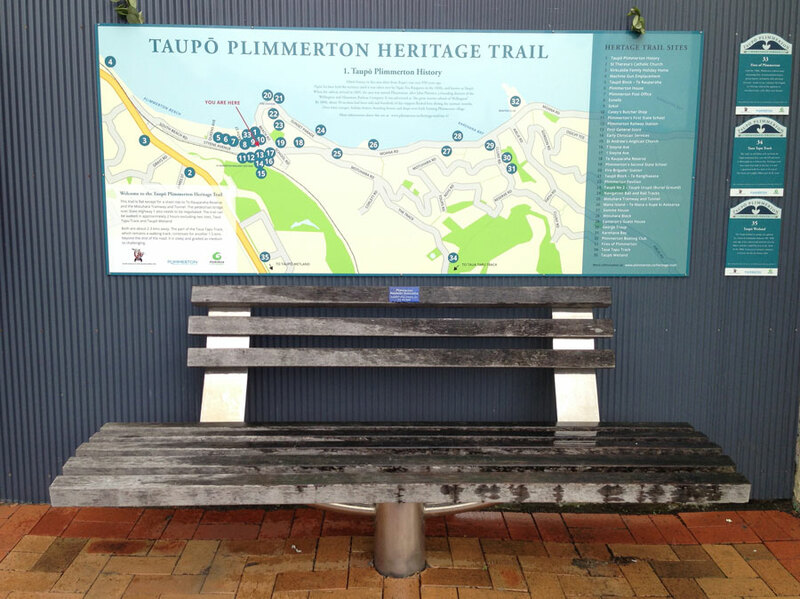 The trail was officially launched in September 2016. School children produced murals for our rail underpass to promote the trail. And a group was set up in March to encourage and co-ordinate development of ongoing heritage initiatives.